A little while ago now, I met up with the lovely H family in a park not far from their home. We had some fun in the red wagon and just running around, feeding ducks and playing What's the Time Mr Wolf? But back to this family - how gorgeous are they? Wow, what a lovely location, love the colours in the trees! 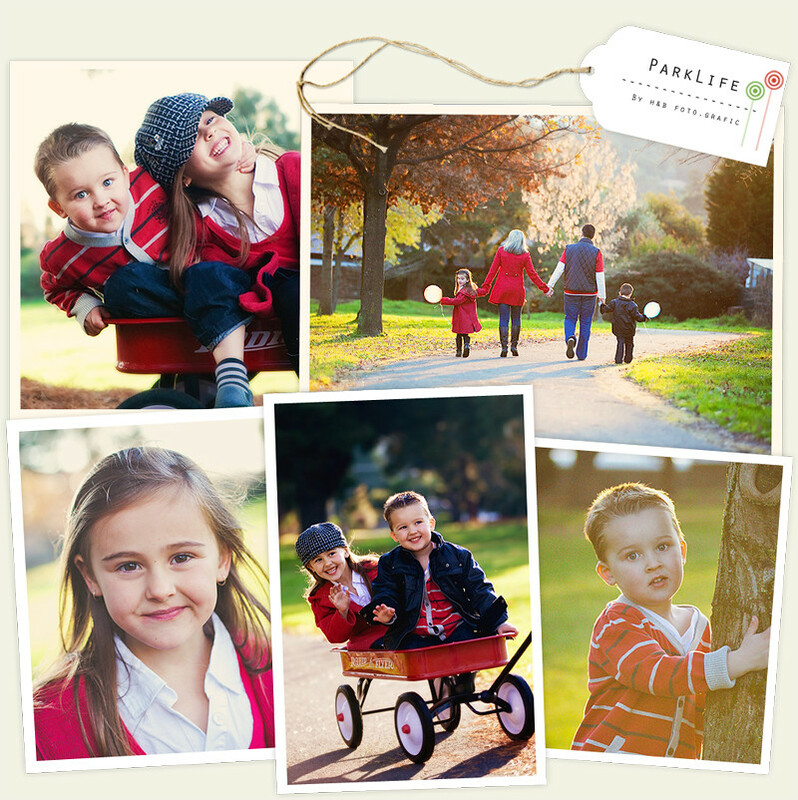 And the red works so well - gorgeous family, and images! Fabulous! I love the layout of these shots, they are so gorgeous and that light is beautiful! Oh, now I want a red wagon and someone to pull me around all day!! Gorgeous Lea and I love the colours! Aww Lea.. these are gorgeous! Just beautiful Lea..... Such lovely images! Beautiful Lea! Love the colours and the yummy light! I'm sure they'll love them! Seriously beautiful work. I just adore every single one of these images. What a lucky family to have you as their photographer.